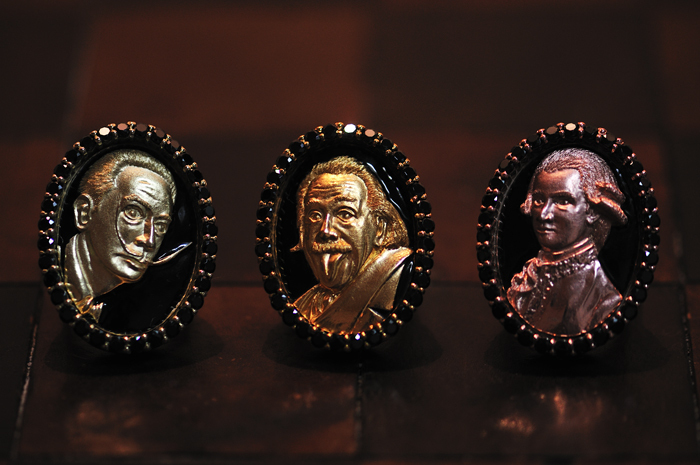 Now I wont say who designs these rings or where they are from just yet, but you will certainly be surprised and excited when the line officially launches!….stay tuned! This entry was posted on March 9, 2011 at 9:44 AM and is filed under Obsessions with tags Art, Fashion, Style, Theblack-nouveau.com. Rings. You can follow any responses to this entry through the RSS 2.0 feed. You can leave a response, or trackback from your own site.